Are you in a hurry? Are you always late? Do you have problems with balancing all your duties and free time? Well, all those were some of the difficulties the participants of RYLA Croatia 2018 had. When I say had, I mean it. By the time they’ve gone through all the lectures and workshops at RYLA, where the topic was time management, they had become experts in balancing time and their responsibilities. 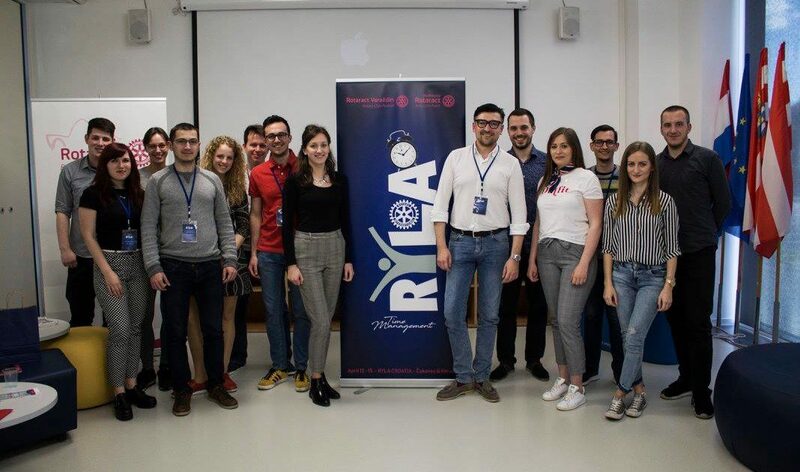 This year, the first and only time RYLA was organized in Croatia not by one, but two Rotaract clubs: Rotaract clubs Varaždin and Međimurje. 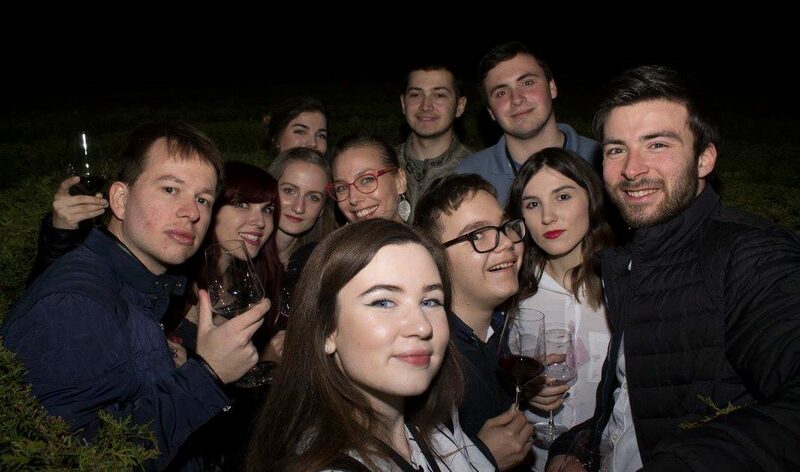 RYLA Croatia 2018 took place in small towns of Varaždin, Čakovec and Prelog, between April 12 – 15. As you could assume from the title and introduction, the focus of this RYLA was on better organisation of time and increasing productivity. All three days of RYLA were intense and filled with interesting and educational lectures lead by recognized experts from public life (Damir Brkić, Denis Čupić, Vedrana Duić-Loparić, Šestan-Busch etc.). The time between lectures was filled with many creative workshops, the main purpose of which was to connect people and create a friendly atmosphere. For example, the participants had to plan and perform a short sketch connected to the main topic of time management. To introduce the participants to the town, the organizers designed a creative treasure hunt filled with riddles that led participants to hidden historical places. The second day of RYLA was full of adventures. 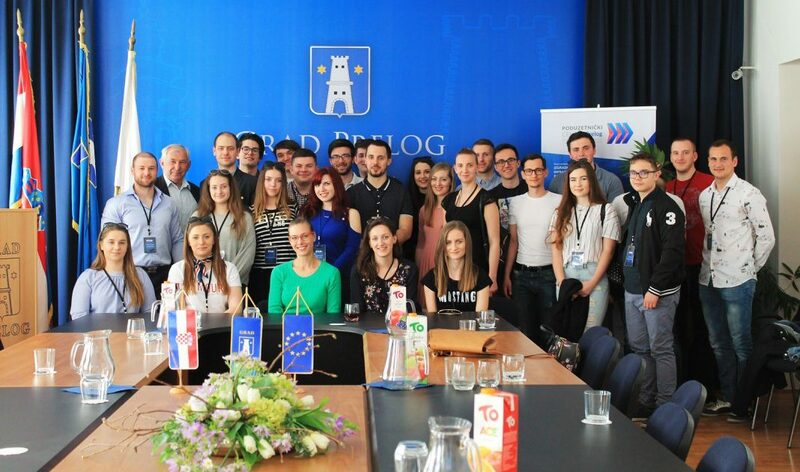 The participants went on a road trip to Međimurje and lectures were held in various places, so the participants had the opportunity to see the usage of everything they heard in real life. The night was reserved for a final hangout and an exchange of experiences and impressions from this spectacular RYLA. The last day of this amazing conference had a fresh start with yoga and ended with a bit different lecture than past days: a round table. Time really did fly by so the organizers had to say goodbye to their guests and close this spectacular RYLA. It is certain that all people involved in this project have done an amazing job and everyone present learned how to manage their time more effectively and become more productive. However, the most important thing is that everyone met someone new and friendships between Rotaract clubs were improved and strengthened, which will serve as the base for future successful projects like this one. March in RAC Split Join Forces for a BIG Deed!